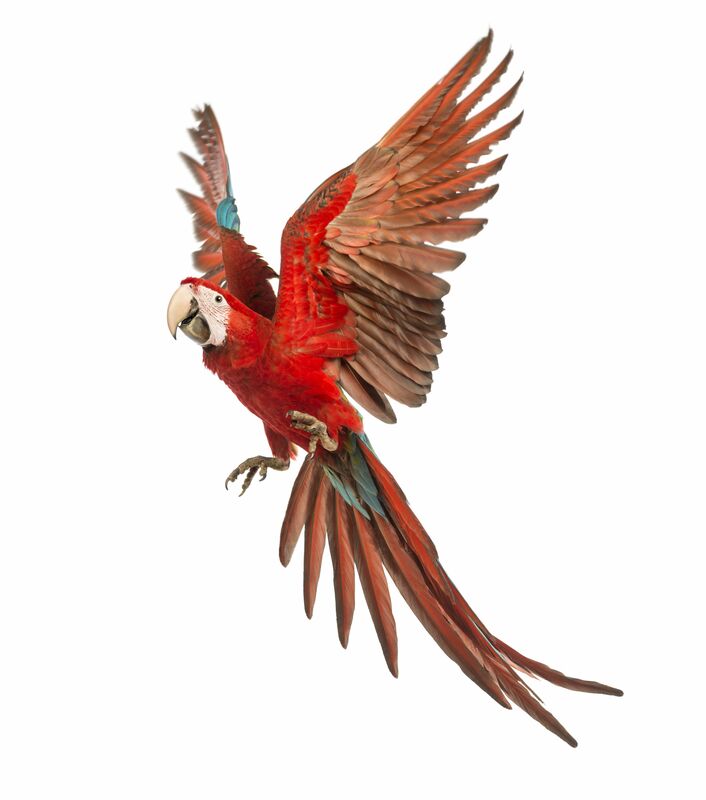 Palmgloss is an organic dietary supplement designed to provide the essential fatty acids, carotenoids and natural vitamin E essential for the everyday wellness of your birds. This natural oil is a great dietary supplement for all animals. It can be used alongside most avian diets (Harrison’s Bird Foods, softbill mixes, egg-foods, hand rearing diets or seeds) except those which already contain Palm oil such as Harrison’s Power Treats. Please note that the manufacturers of Palmgloss are strictly against the destruction of the rain forest in South East Asia for the purpose of cultivating fast-growing palm oil plantations. The organic palm oil in Palmgloss comes from sustainable organic farms in Colombia. 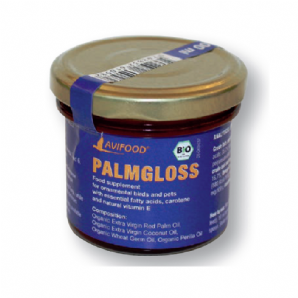 White spots may form in the Palmgloss® due to the different temperatures at which the various ingredients go solid. This is NOT a quality defect. It is a proof that Palmgloss® is a mixture of different not refined oils in extra virgin quality grade. At temperatures over 35°C the white spots dissolve completely but may reappear if the Palmgloss® is stored below 20°C.